We are very excited to announce our new product called “GraphiStone”. 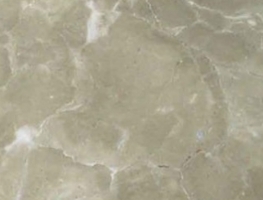 GraphiStone is composed of top quality natural stone quarried from the best resources available. 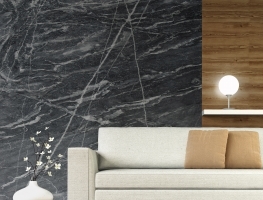 GraphiStone is an innovative, easy to install Marble based decorative wall solution, but with superior cost efficiency and versatility. GraphiStone is designed to be fast and easily installed in all applications. 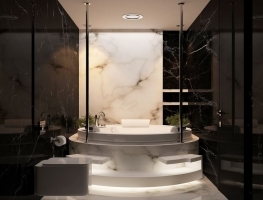 GraphiStone can also be used in a range of commercial & residential applications such as Kitchen & Bathroom Splashbacks, Bathroom Wall Linings, Feature Walls, Lift Lobbies & External Feature Applications. 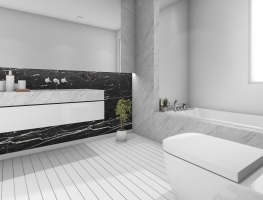 GraphiStone is resistant to heat, stains and scratches being non-absorbent which enables GraphiStone to be used in multiple functions including wet areas. GraphiStone is a renovators dream. 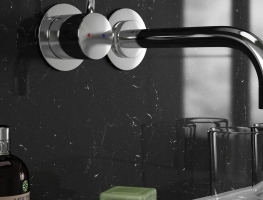 Update a tired kitchen, laundry, shower or feature wall with GraphiStone. Apply directly onto existing surfaces including tiles & glass. 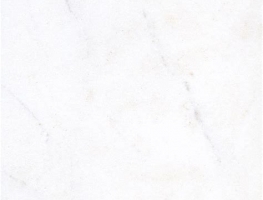 We pride ourselves in providing our customers with the best price but more importantly the highest quality stone. This product comes with a 10 Year limited Warranty. GraphiStone comes in a range of modern colours to meet current colour trends. GraphiStone has a number of benefits. Durability: GraphiStone is ideal for areas with a lot of foot traffic because it can withstand the constant use. 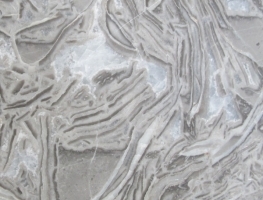 The durability of GraphiStone is evident by looking at intact marble walls that have been found in ancient ruins. These walls can quite literally withstand the test of time. Wear and tear is not a concern with GraphiStone. Cleanliness: Tiles hold in allergens and show stains easily. 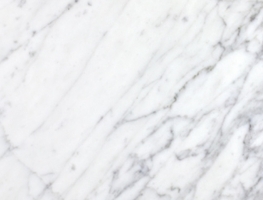 Marble is easier to clean and does not have the ability to hold in allergens. This means that the splashback will look cleaner and will not contribute to respiratory problems that any occupants of a home may have. GraphiStone is resistant to both fungus and mold, and cleaning is as easy as running a clean rag over the surface of the wall. Increased Home Value: The elegant, high-class look of GraphiStone is not just nice to look at. 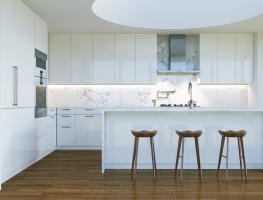 Marble is popular, and potential buyers are often looking for homes that have all the extras before they move in. 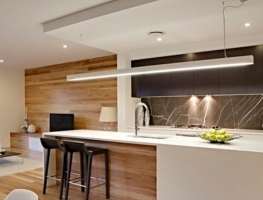 Homeowners who install marble splashbacks before putting their home up for sale are likely to have a pleasant surprise when a real estate agent adds to the home price. 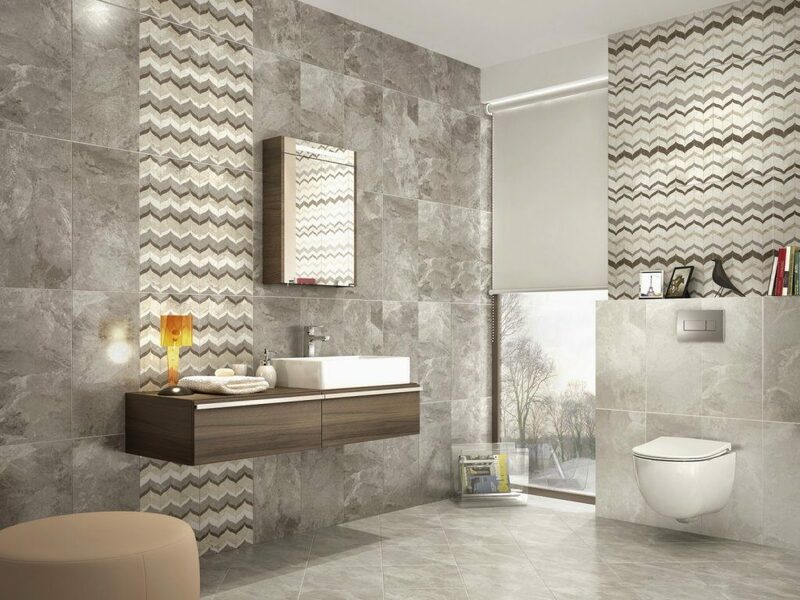 Versatility: GraphiStone is used in bathrooms, kitchens, living rooms, bedrooms and any other room that you can imagine. There are no design limits when it comes to GraphiStone. 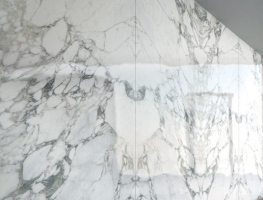 Use your imagination to create a stylish room with polished marble. 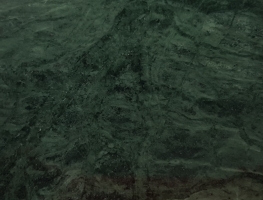 ​GraphiStone is a natural stone that has variances in shade, color and hardness. 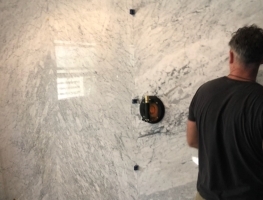 Checking the material and blending the sheets to taste prior to installation is recommended. 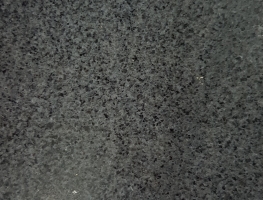 You have chosen a GraphiStone surface that offers superior durability and practicality. 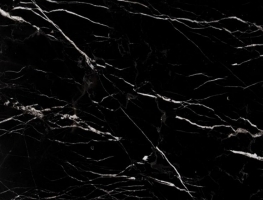 Because our surfaces are manufactured from natural materials, each slab is unique and will contain variations in shading, reflectivity and the distribution and appearance of quartz. 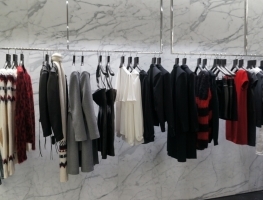 These variations are naturally occurring characteristics of the material. 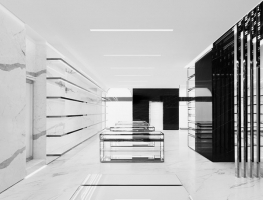 The appearance of each slab will also vary depending on lighting conditions, placement and viewing angle. 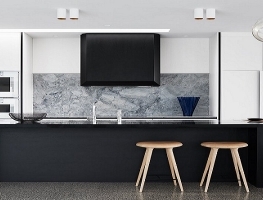 The cleaning and care requirements for your splashback are outlined in the GraphiStone care & maintenance form.